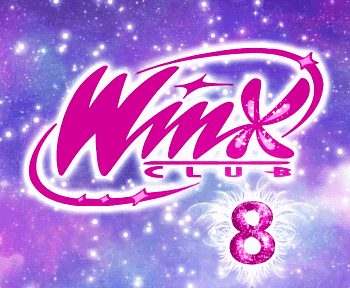 Home / 8º Temporada / Winx Club Season 8 - Fairies evolution! 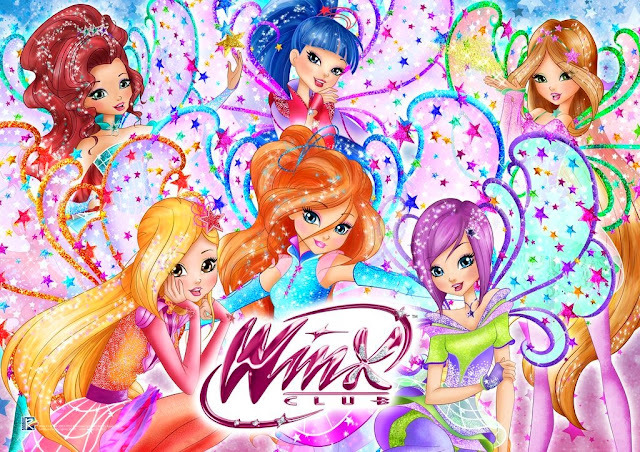 Winx Club Season 8 - Fairies evolution! 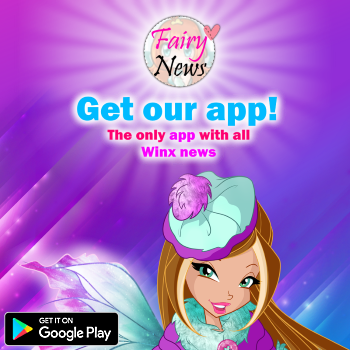 Enjoy the unforgettable adventures of the Winx Club!